From left to right - Barra McGrory QC, Director of th Public Prosecution Services, Alan Hunter, Chief Executive of the Law Society, Richard Palmer, President of the Law Society, John O'Neill, Author of the new book, Presiding District Judge, Fiona Bagnall and the Lord Chief Justice for Northern Ireland, Sir Declan Morgan. 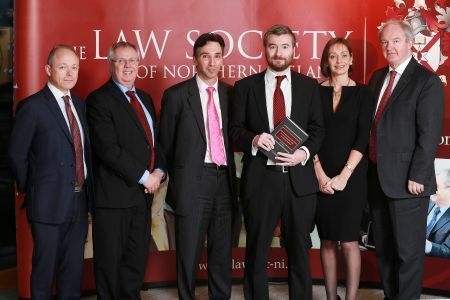 Law Society House was the venue for the launch of a new book on 'Criminal Practice And Procedure In The Magistrates' Court Of Northern Ireland'. Written by John. O’Neill, a Solicitor Advocate and Senior Public Prosecutor his new book addresses all aspects of work in the Magistrates' Court on a sequential basis, from initial investigation by the police to decision making by the PPS and through to the court process itself. 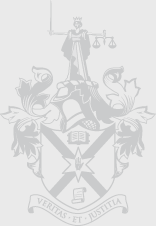 The book will be a reference for those starting their careers in the Magistrates' Court as well as experienced practitioners who need to check more obscure points - in short all those involved in the criminal justice system. 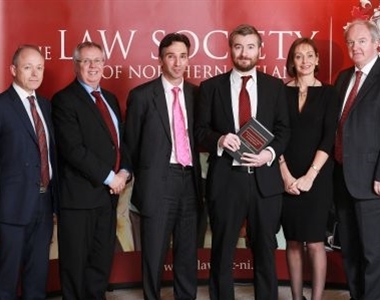 Published by the Law Society of Northern Ireland the new book was launched by the Society's President, Richard Palmer and the Presiding District Judge, Fiona Bagnall. It is anticipated that the new book will become an invaluable resource tool for the entire legal community.